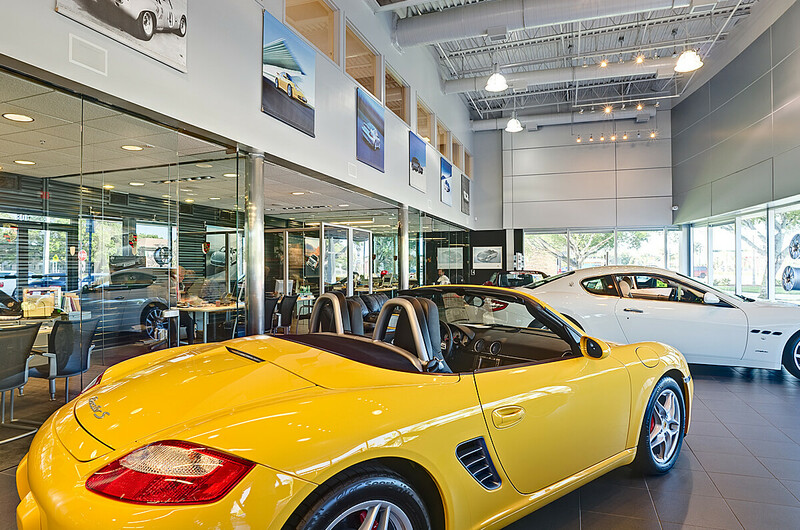 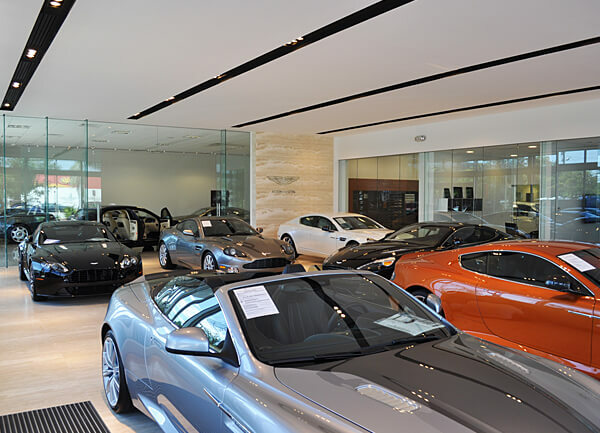 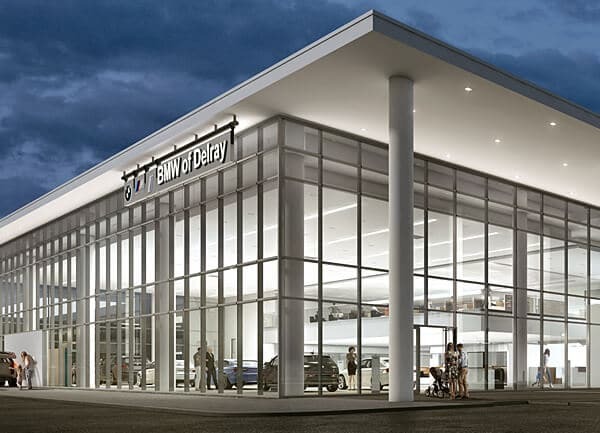 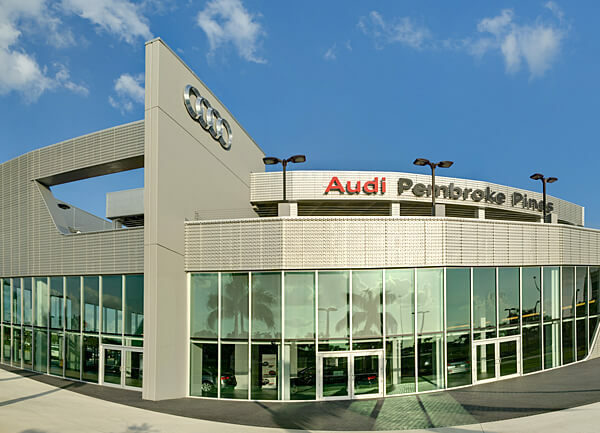 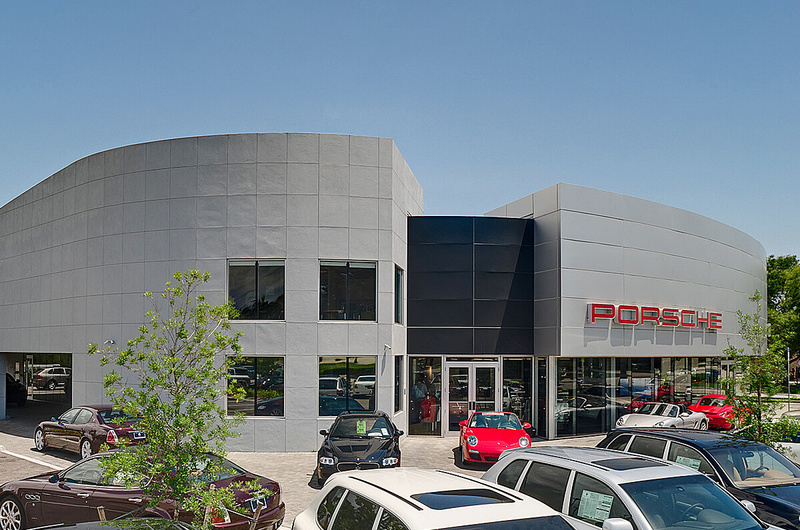 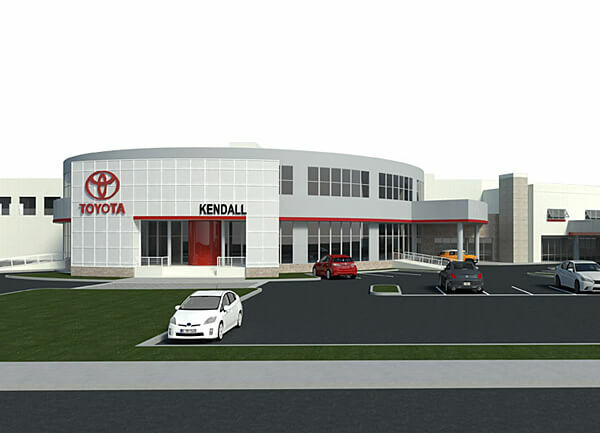 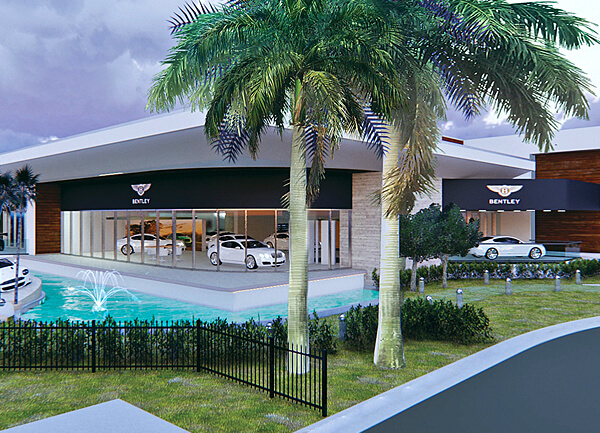 Working on a site with two operating car dealerships presented numerous challenges. 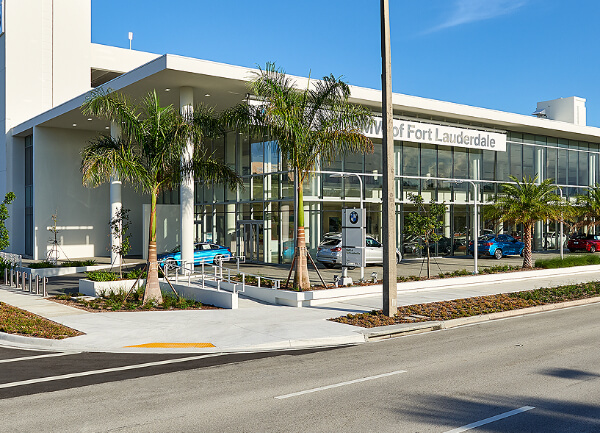 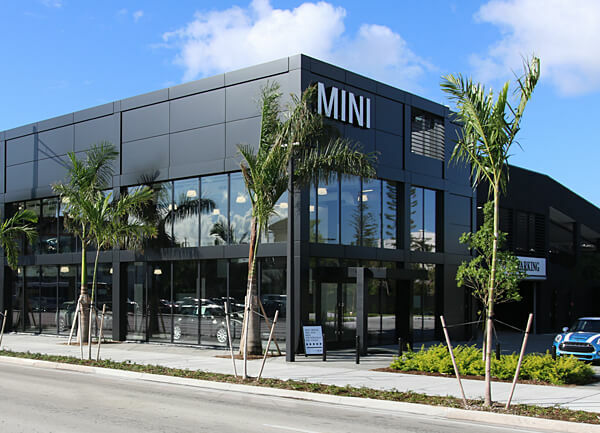 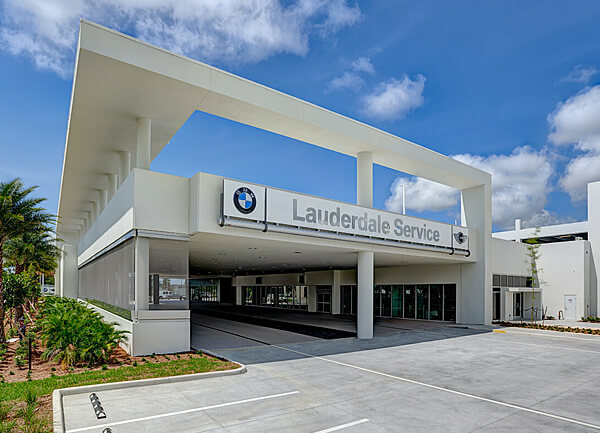 Constructing the Porsche Naples dealership required innovative techniques to expedite the project and to avoid disruption of operating businesses, all on an extremely tight site. 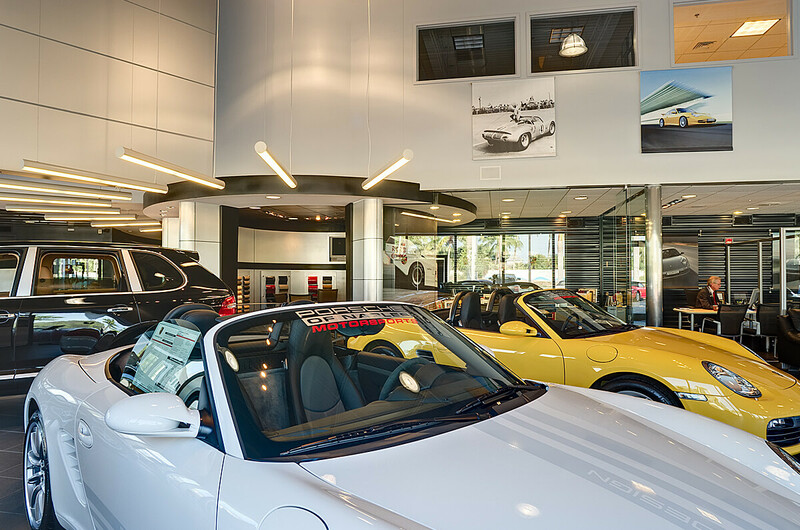 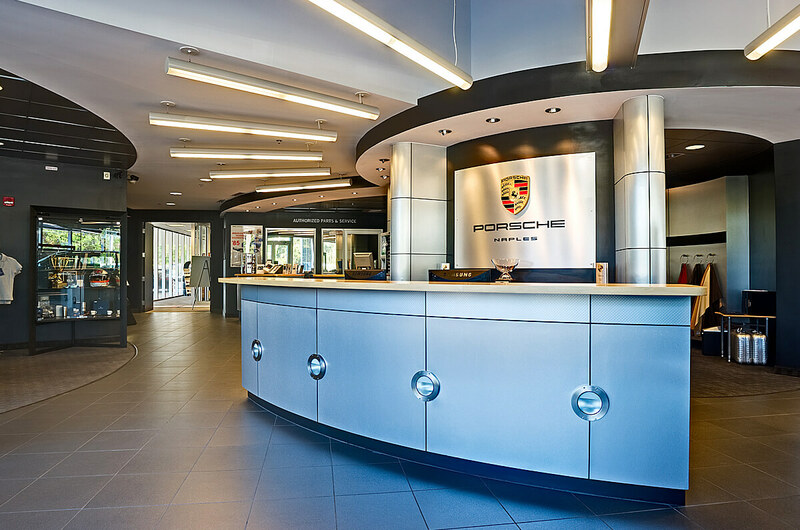 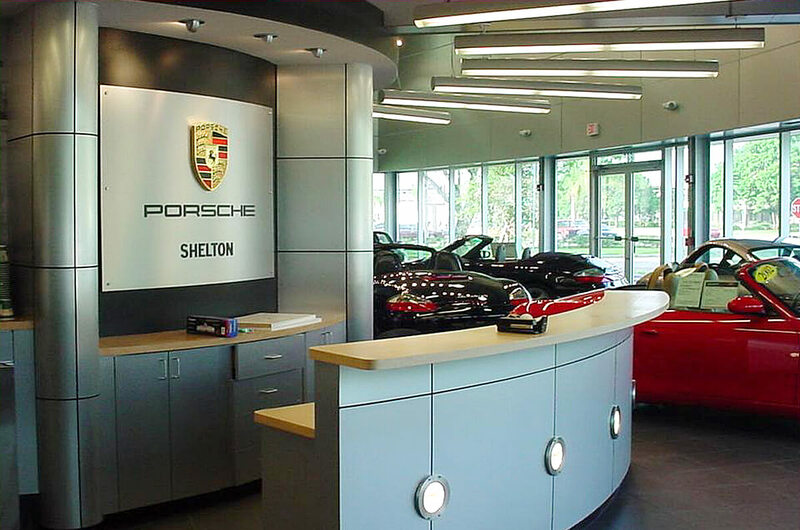 The metal and glass design make a clean visual statement that reflects the luxury branding of Porsche.